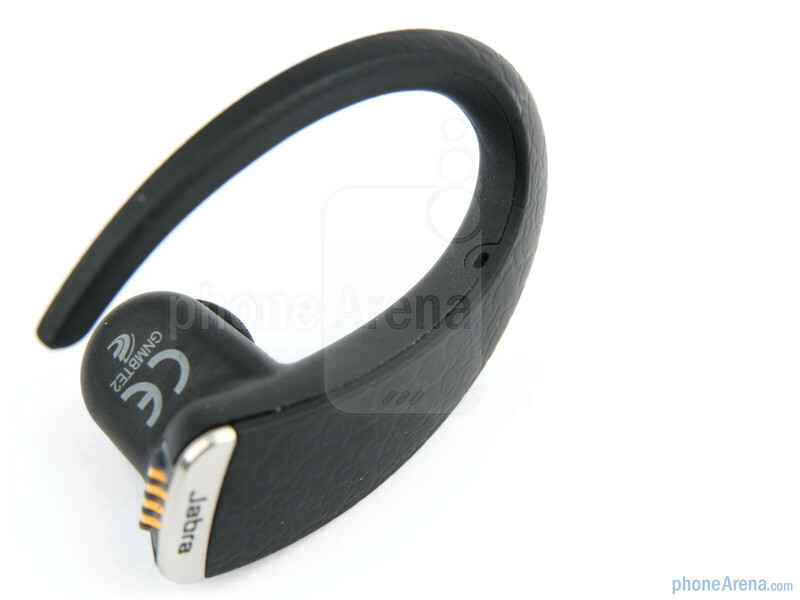 The Jabra STONE2 claims to be a member of the high-end Bluetooth headset kind - an example of a unique design fused together with a bouquet of useful features. 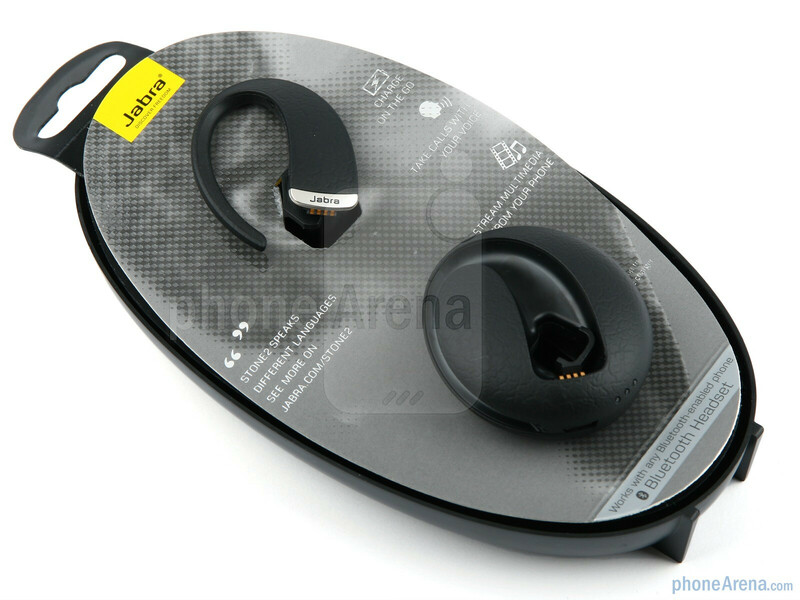 Picking up right where its predecessor, the original Jabra STONE, left off, the STONE2 feels well built, weighs next to nothing, and it is definitely something that you wouldn’t mind being seen wearing in public. The most noticeable improvement that we find in the new model is the inclusion of voice commands that make using the headset a true hands-free experience. Besides that, you can use it to listen to your music and videos thanks to its A2DP support, and the active noise reduction feature should make your conversations sound as clear as they can be. So far, everything about the Jabra STONE2 sounds great, but does the headset really perform well enough to justify its $129 price tag? Let’s check it out and find out for ourselves. 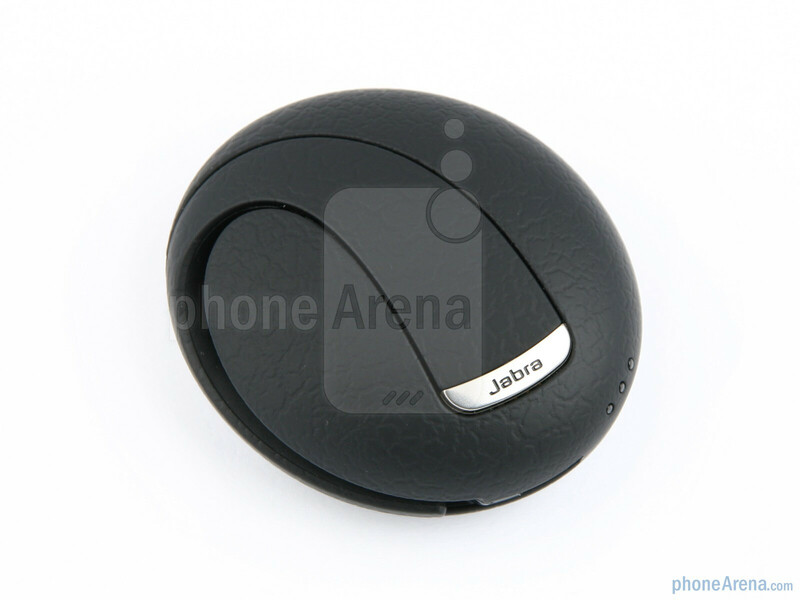 Folks who are familiar with the original Jabra STONE will notice that the newer Jabra STONE2 model looks pretty much identical to its well-crafted predecessor. 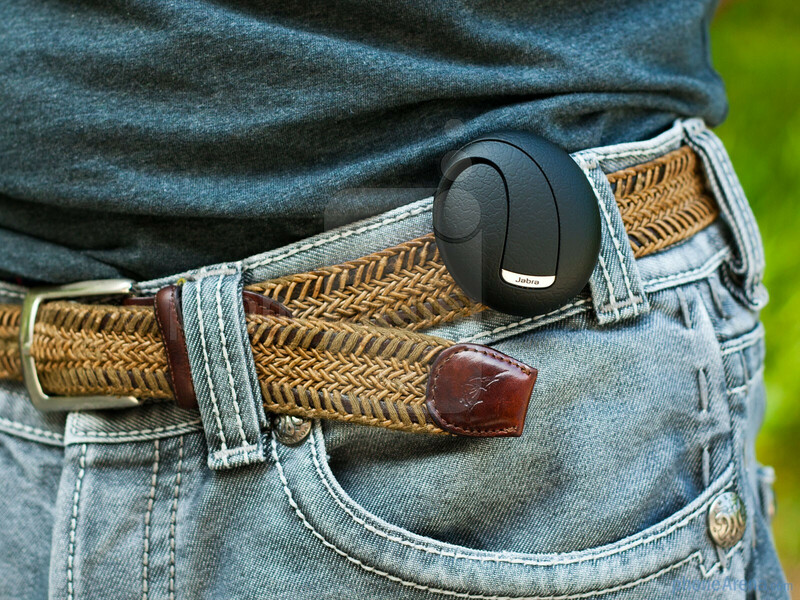 You get the same earpiece and charging dock tandem – snap the two together and you get a “pebble” that can be carried around in a pocket or clipped to a belt for convenience. What’s the idea behind that? Well, the charging dock contains a battery of its own and can charge the earpiece completely up to four times before it runs out of juice. The dock itself gets charged by using the included power adapter or by attaching it to a USB port with a microUSB cable. 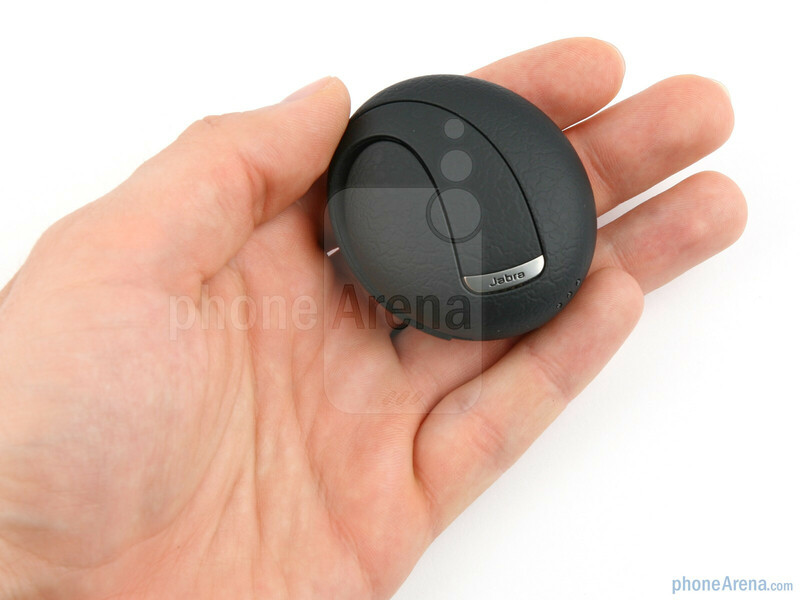 The earpiece on its own can provide about 2 hours of talk time, but if you charge it on the go with the dock, that figure can be extended to the impressive 10 hours of talk time. 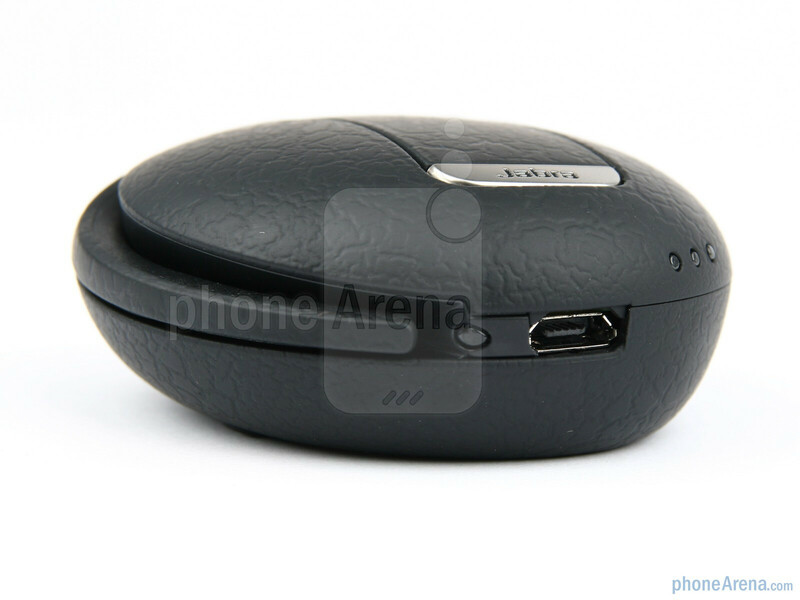 Both the charging dock and the earpiece are made out of soft touch plastic and feel very well put together. It doesn’t take long before you realize you are holding a high quality product in your hands. Unfortunately, the headset is meant to be worn on the right ear only, and since its ear hook does not bend in any direction, the fit isn’t what we would call snug. 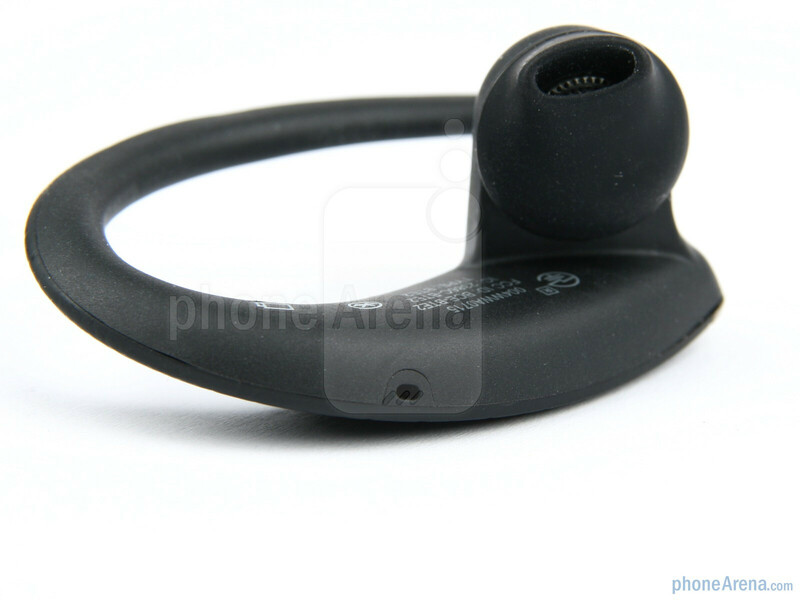 Nevertheless, thanks to its low weight of 7 grams, the earpiece’s presence is not too noticeable. It should not put any strain on your ear even if you choose to wear it for long periods of time. There is one thing that could have been improved on though – the set includes 4 different eargels, and even though they do get the job done, none of them seemed to provide a perfect fit. Adding more shapes and sizes would not have been excessive. 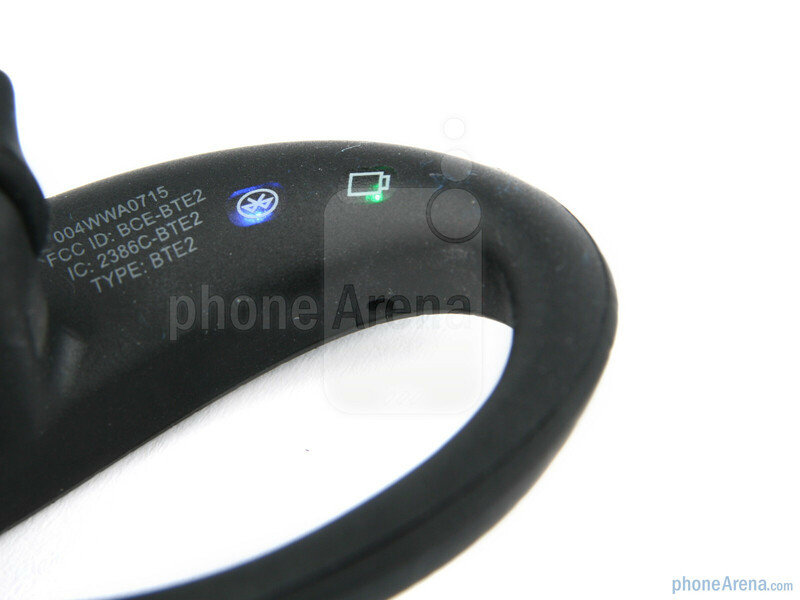 There is only one physical button located at the bottom edge of the headset. 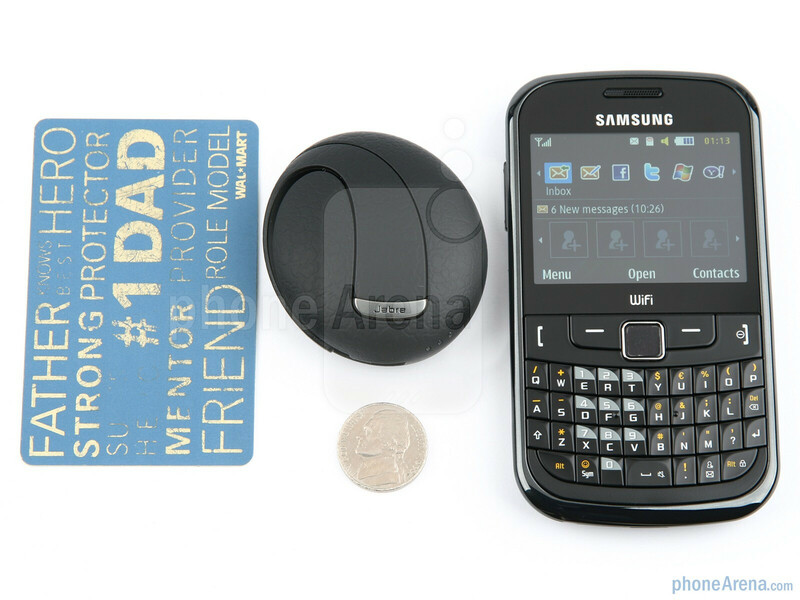 It is your ordinary multifunctional button that picks up and hangs up calls, enables voice commands, and turns the device on and off. 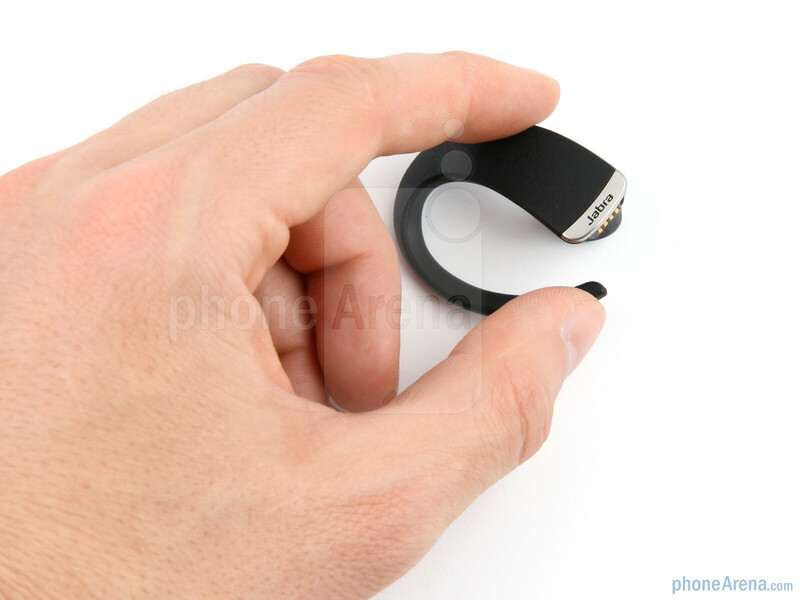 Finding it with your thumb is pretty easy and it provides sufficient amount of tactile feedback. Adjusting the volume is done by sliding your finger along the side of the earpiece, which is touch-sensitive and seems to be very responsive to our fingers. We may not be the biggest fans of touch-sensitive volume controls, but we have to admit that on the STONE2 it works much better than it did on the original Jabra STONE. 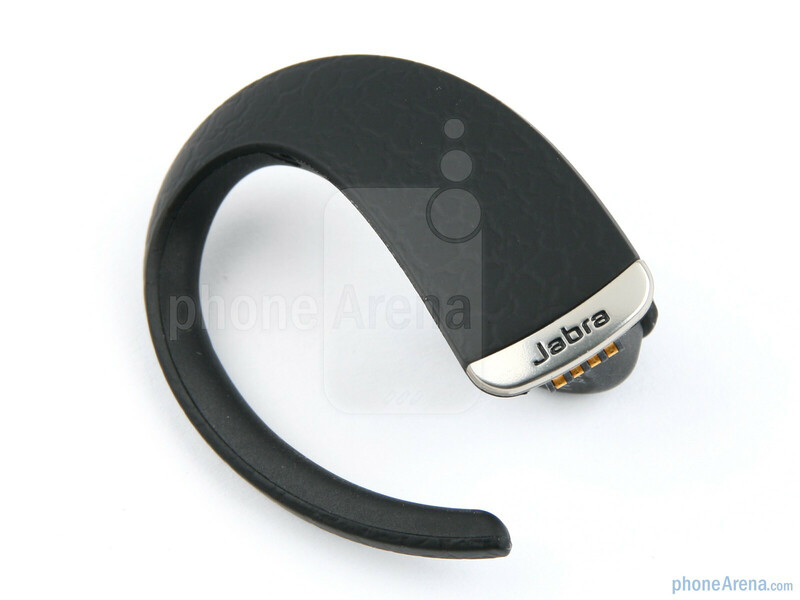 So, we have examined the Jabra STONE2 on the outside, but no matter how pretty it looks, it isn’t of much use if it doesn’t do its job as a headset well. Let’s see how it handles calls and whether we can stream our favorite tunes straight to it without any troubles. Have you tried the plantronics discovery 975? I loved it and thought the quality was superb. I loved the extra charging case as well since it came with a battery status indicator. But it didn't have a2dp. Which one would you recommend? One very important thing missing from this review is the distance you can go away from your phone with this. I work for the cable company and always leave my phone in the truck. I need a bluetooth that can reliably work inside someone's home while the phone is outside in the truck. Most are 30 maybe 40 usually no more. jabra stone2 well this is the first headset i have owned. the feel in the ear is something i am not fond of. it fits well outside of the ear. i sound good and clear when talking to someone else. 1 problem is that when you get a call you cant really hear it that well in your headset. the talk time 2 hours but it dose recharge pretty fast. the volume in the ear is good. the distance is not to good but if you keep your phone on you then it would never be a problem. if i was them the one thing i would change would be the fit in the ear. i am happy with it and will be buying one for a family member. far superior then most headsets from many people that i have talked to that have headsets i dont hear most that well and then they sound far away and muffled. This is my most expansive handfree but also te worst one. It cannot be securitily fixed on your ear, you need always hold it in position by yourselves. Voice command usually don't work. Volume control not easy to set for a right level. The only pros is good looking, but finally, I give it up. I have a Jabra stone headset which I bought from At&t about 6 months ago, and this morning while I was trying to attach the Charger to my belt, it snapped and broke. 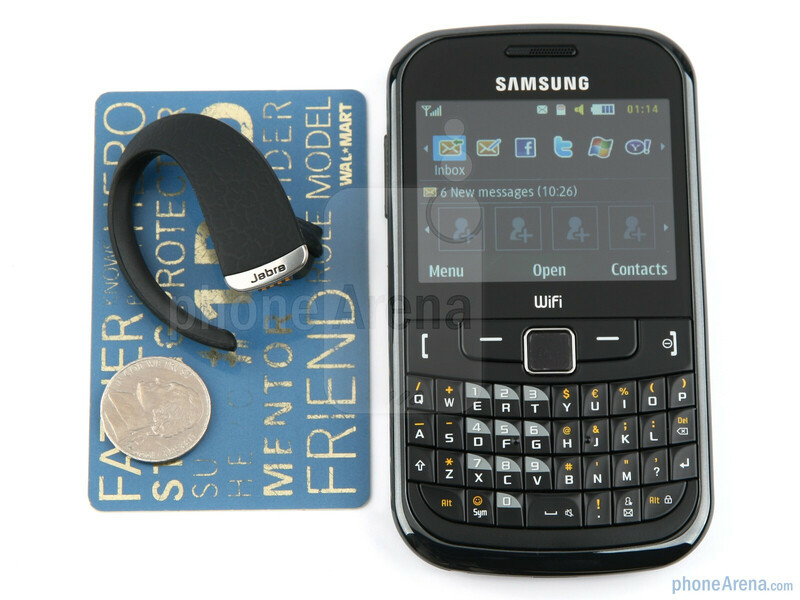 What should I do to get a new one of this belt clip, or how can I get a new clip since this headset cost quite a bit for me to buy at $130. 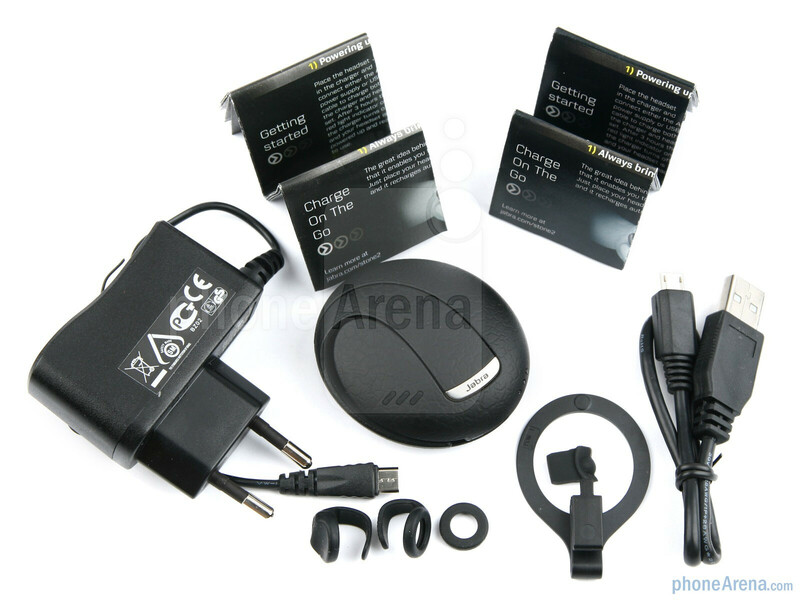 I enjoy it and like to carry the charger with me since it prolongs the usage time. Thanks, Theo Ezeji PHONE: 512-239-5005. 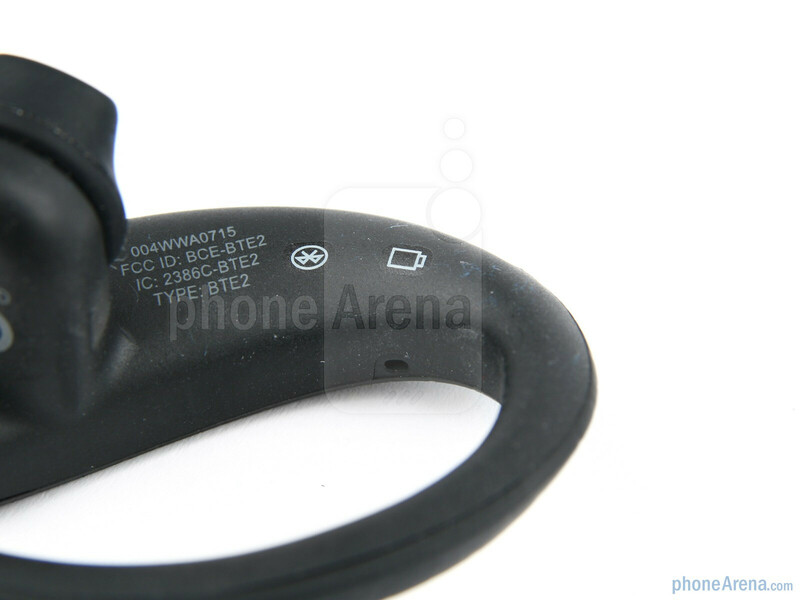 If you look at the spec, it states that the clip is for attaching to clothing..not a belt which is too thick. Annoying, but they don't claim it to be a belt clip. 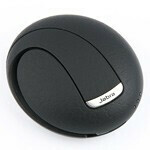 hi all i bought Jabra Stone 2 .. i have 2 question please 1. how make Noise Killing WORK??? not work at all i saw Bose and Jawbone @ youtube the disabling Noise is perfect but with stone2 :( not work.. 2. how change the Voice Command (Answer,Ignore)? thank you in advance.